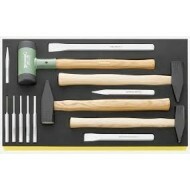 Stahlwille striking tools including hammers, chisels and punches. Bahco hammers, cold chisels and punches all meet the high standards that are essential requirements for all applications - where quality, safety, durability and ease of use are key factors. 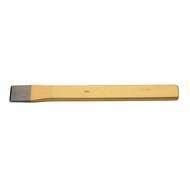 Slitting chisel with flat safety impact head. Flat oval shank. Vanadium Extra. 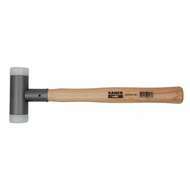 Slitting chisel with flat safety impact head. Flat oval shank. Vanadium Extra.